Lauf products are warranted for five years from sale date to the original owner of the product. If you received a faulty product or you have concerns about your product, please send us an e-mail to warranty@laufforks.com If your fork is older than five years and something happens, please e-mail us anyway because we still care about you. 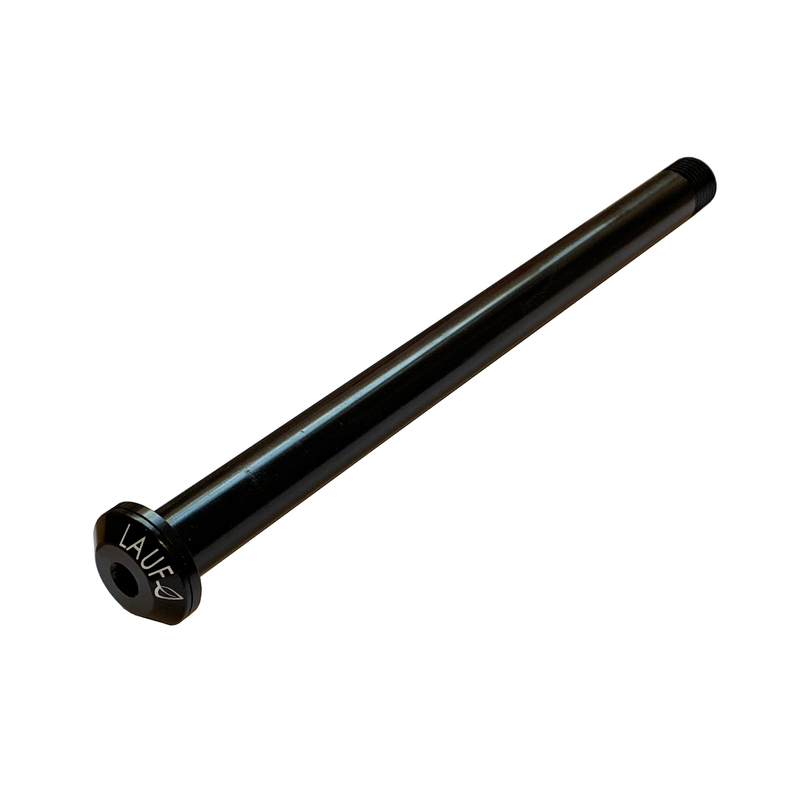 If you happen to crash and somehow brake your frame or fork we got you covered. Lauf offers 50% discount from the MSRP to the original owner of the product. Please send an e-mail to warranty@laufforks.com with a photo of the product and a short description. We’ll be in touch shortly.